If you want to migrate your old site or you just need new design I can build it for you. 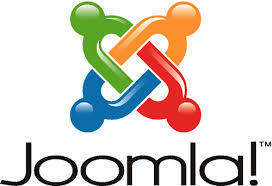 I will convert any psd design or html website to Joomla! web template. I have a 8 years experience and have built over 200 Joomla! custom sites.